Real estate agents KNOW that having videos is a great way to market their business. YouTube and Facebook Live are a great way to lead generate and having fun videos is a sure way to attract more buyers and sellers. 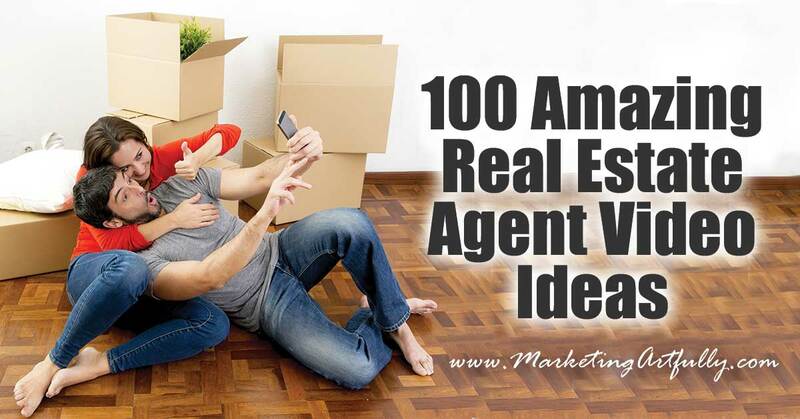 This list is 100 REAL ideas for real estate marketing videos. Bookmark this page and just go down the list, making videos and increasing your marketing assets! Do your real estate videos have to be great? Before I get started, let’s talk quality and money. First off, quality of your videos. Do you need to hire a video production company to make 100 videos for you? What the what… that could cost thousands of dollars! Nope, your cell phone and a simple video editor like Window’s Movie Maker or Mac’s iMovie will be all you need. Second off, profession video production has it’s place but right now EVERYONE skips all the commercials all the time. People want to see real life and how the world actually works so a whole bunch of good videos, well thought out and clear are better than just one perfect video that costs a fortune. 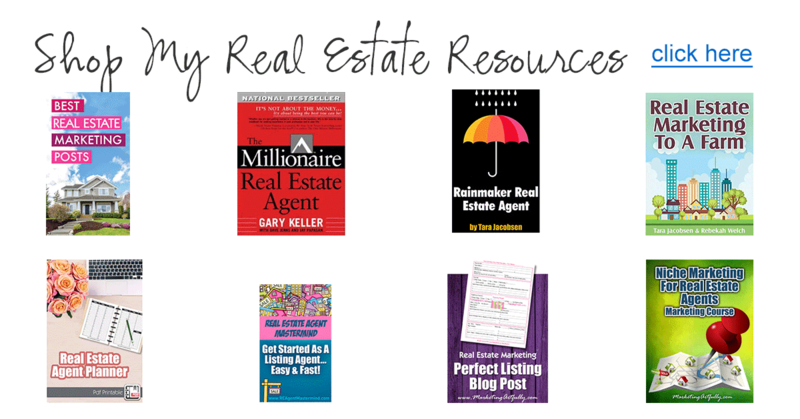 There are tons of different kinds of real estate marketing videos you can make! 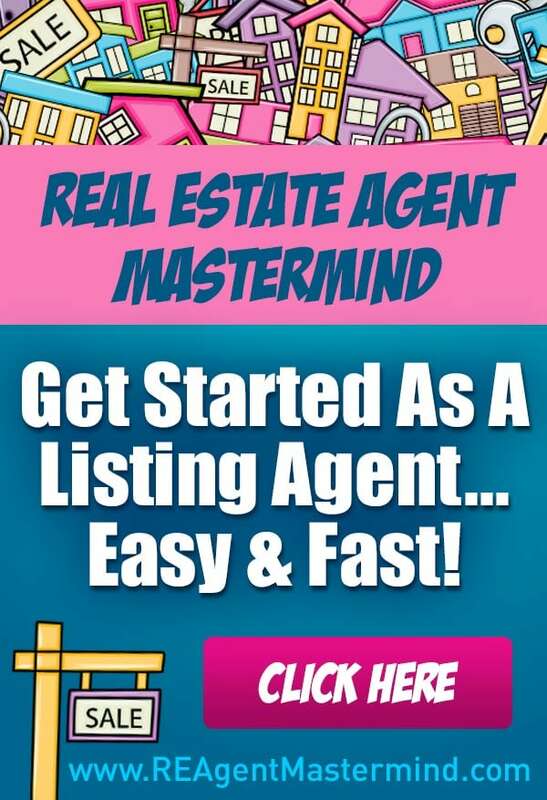 Whether you are a buyers agent or a listing agent (or both), creating a body of work on YouTube (the second largest search engine) is a great idea! Make sure to use local keywords from your area since real estate sales are so location specific. Will you get an offer after the open house? Should you let your Realtor use a lockbox? Info about features like sea walls, mountain views, etc. How are contract documents signed? 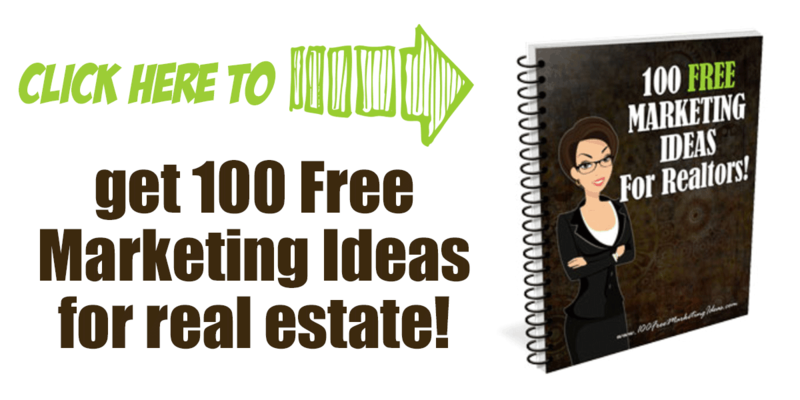 There you have it… 100+ great ideas for real estate marketing videos. Now get out there and start making videos!